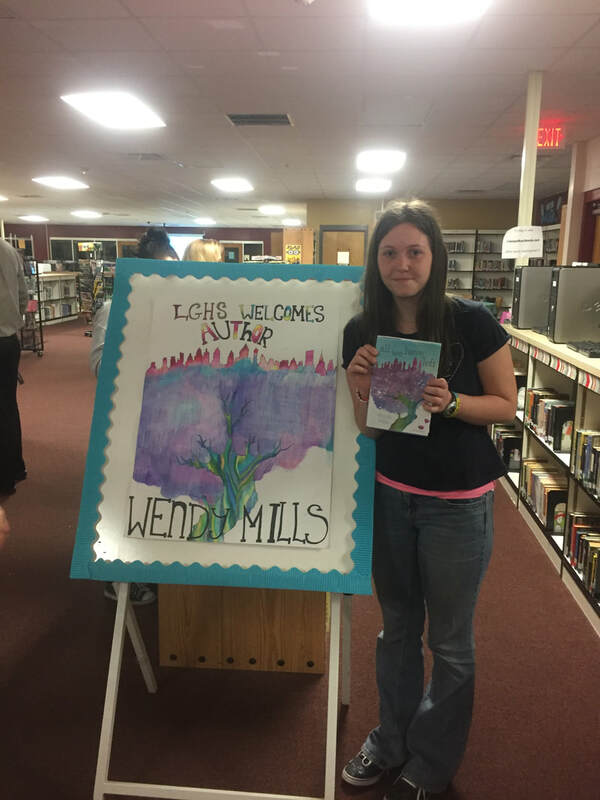 Award-winning author Wendy Mills is available to do presentations at your school or library. "In Their Words: Stories from Inside the Twin Towers oSeptember 11th." "Walk in Their Shoes: How Literature Can Help Us Understand Different Cultures." "A Day in the Life of an Author." In addition, Wendy can work directly with students to help develop their own story ideas. She is also willing to work to develop a custom-made presentation for your school or library. All of presentations run about forty-five minutes, though Wendy can do shorter or longer as necessary. Discounts available in certain circumstances.